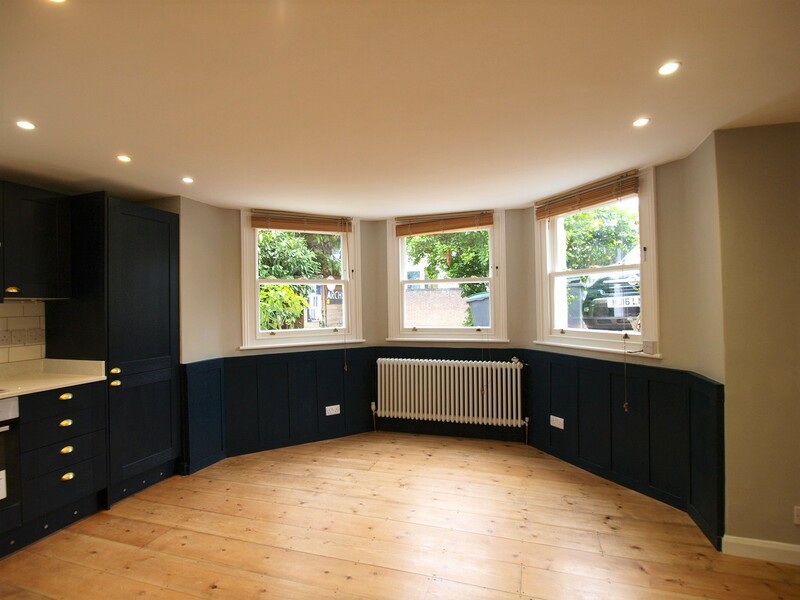 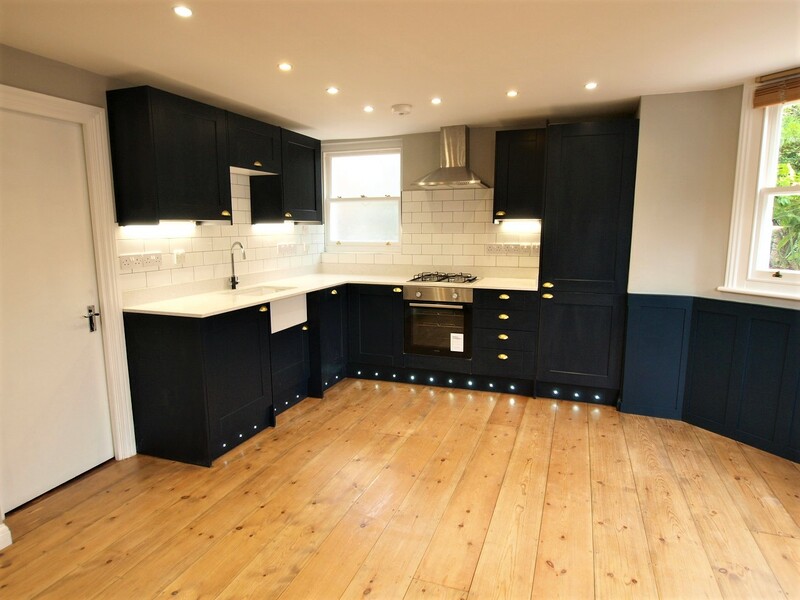 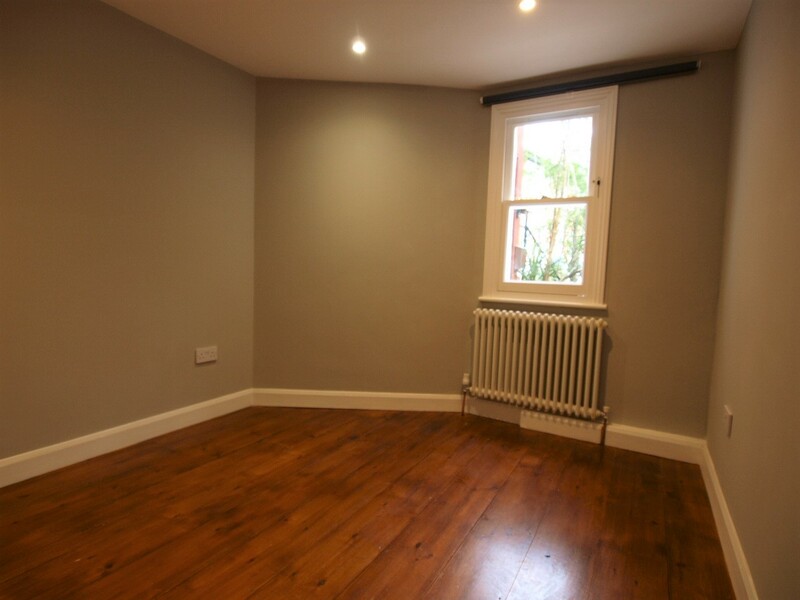 Alex Marks are proud to present this Brand New Quirky three double bedroom, two bathrooms flat located in a stunning Victorian house on Hornsey Lane. 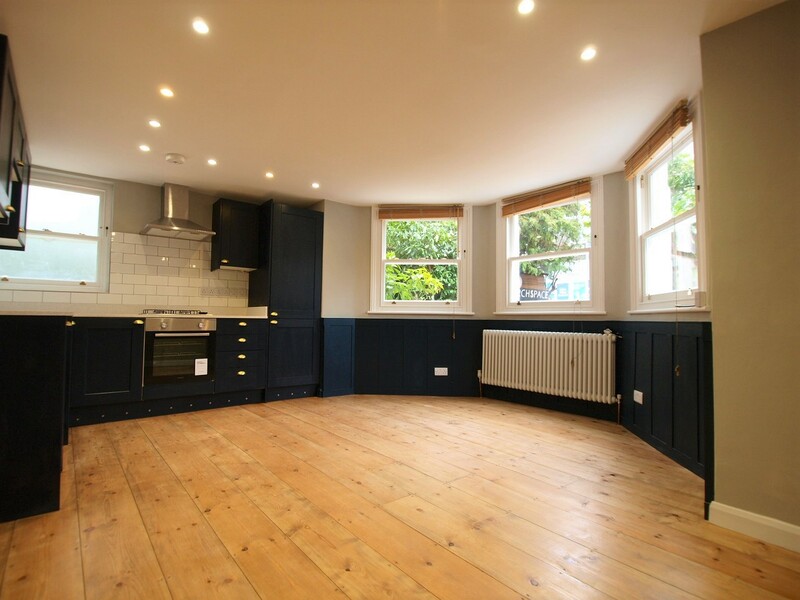 This property consists of a large bright and open-plan kitchen/ living room, ample amounts of storage and is set within close proximity to Archway Tube Station. 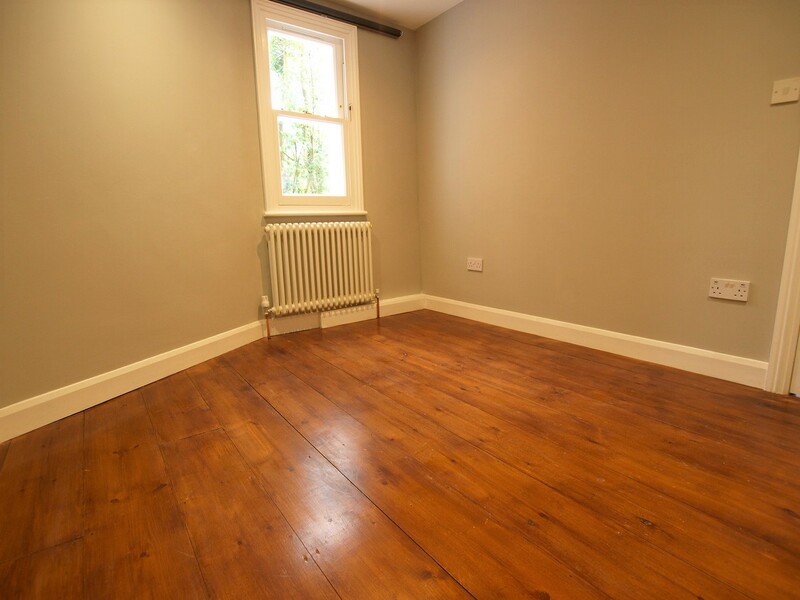 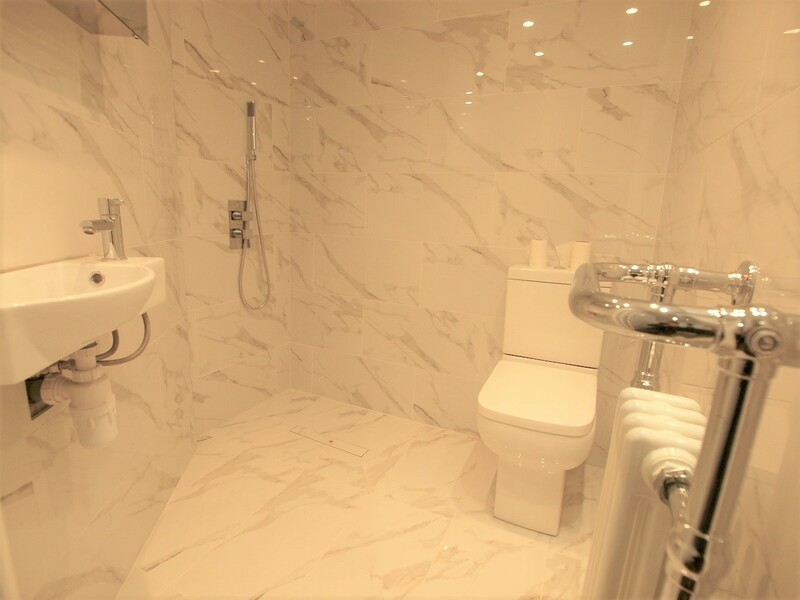 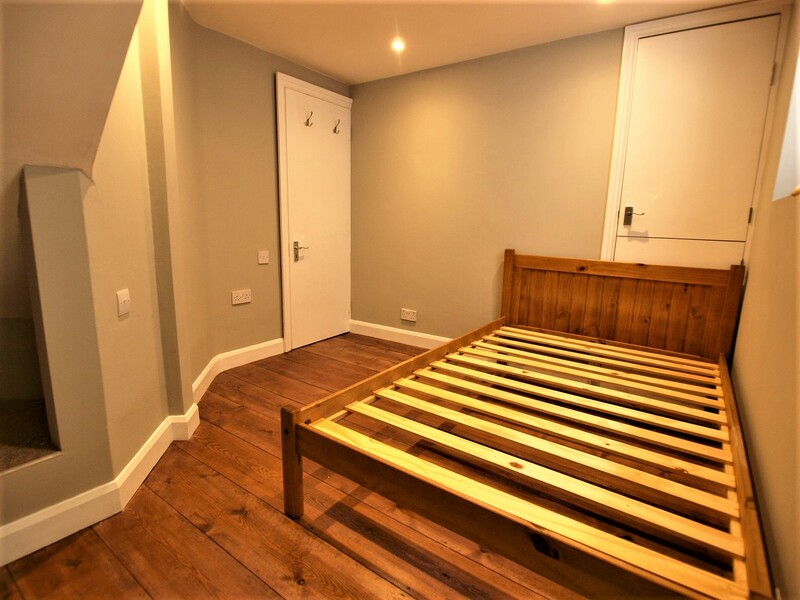 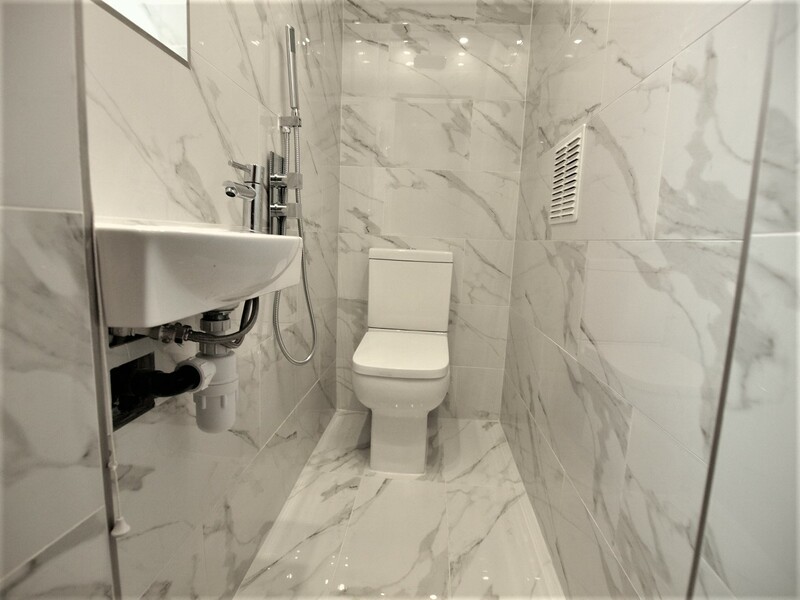 Being recently refurbished the flat is super modern, and has both central and under- floor heating, Brand New Dishwasher, Washing machine/ dryer and a full standing fridge freezer.